On 2 August 2016, Reuters released a news story about Turkish President Recep Tayyip Erdogan’s statements on the failed coup attempt that took place on 15 July night. But it included factual mistakes. The story referred to the building in which Turkish President delivered his speech as “his palace”. The building, whose official name is the Presidential Complex, however, is not President Erdogan’s private property, hence not “his”. Rather, it is state property. The other factual mistake in the story was the claim that President Erdogan has “shut down military high schools” whereas in fact, shutting down these schools was only possible through an official process of issuing a statutory decree. 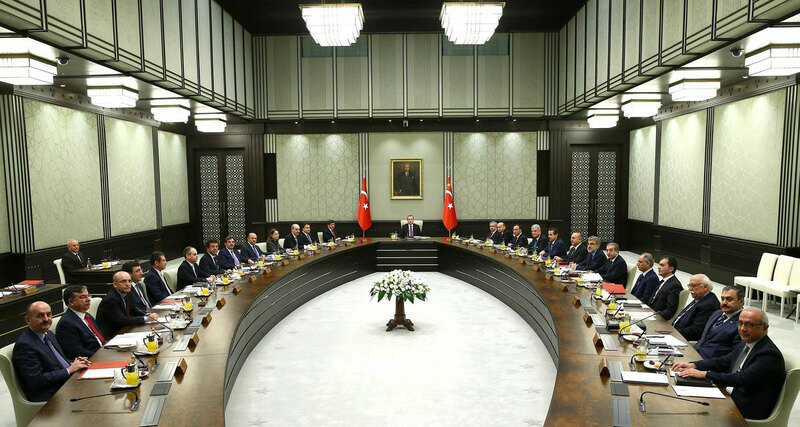 (1) The Council of Ministers chaired by the president issues a statutory decree. (2) The statutory decree being accepted by the Council of Ministers, goes before the Grand National Assembly and must be passed – or else the process fails. In the aftermath of the failed coup attempt, the same official procedure was conducted in the shutting down of military high schools and President Erdogan was neither the sole nor the ultimate decision maker in any of these steps. For relevant fact-checks, please click here and here.